This article by Angilee Shah for The World originally appeared  on PRI.org on December 19, 2013 and is republished as part of a content sharing agreement. But when do volunteer programs empower and when do they exploit? Does building this kind of workforce benefit communities? Would essential services simply not be provided if it weren't for volunteers, as several people told Amy Costello in her investigation of volunteer health workers in Senegal . 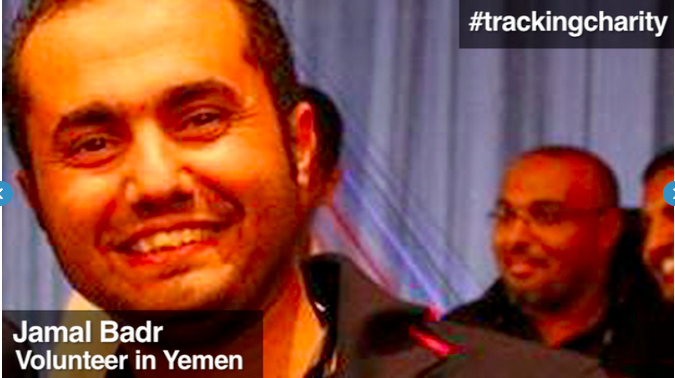 With help in part from the Global Voices community of bloggers, we found perspectives from around the globe. Laura Morris, 28, an editor [for Rising Voices ] in Paris, spent five months as a volunteer for a small NGO in Phnom Penh, Cambodia, and seven months as a volunteer for an organization that provides care for the elderly in London. Morris says she understood why the Cambodian organization did not pay her — she was the only foreigner there, and they could not have afforded the salary — but she thinks that the London nonprofit simply took advantage of a tough job market and gave her work that should have been performed by a paid employee. “I volunteered for it, so it was my decision to work with them, but I was also asked to do work that I absolutely should have been paid for, that was much higher than entry-level,” Morris says. Demba Kandeh, 26, is a journalist in the West African nation of The Gambia who volunteers for Humanity First, an international development and relief organization. He believes it is appropriate — and necessary — for small charities in poor countries to rely on volunteer labor. “Poor countries like the Gambia or small NGOs can't afford fully paid staff for all the work that they really do. And all this work is really beautiful, and the only way to carry on is through volunteers,” Kandeh says. Andrea Coleman, 66, is co-founder and CEO of Riders for Health, an international non-profit organization that manages ambulances and other health care-related transportation in seven African countries. Her organization does not rely on volunteers. She believes large NGOs should pay their workers. “I can't think of a reason why international NGOs would recruit volunteers and not pay them,” Coleman says. Eduardo López Therese, 64, volunteered for the Peru Red Cross for about 30 years, providing emergency relief and comfort to survivors of disasters. It is not just charities that benefit from volunteer programs, he says. Some volunteers benefit from their work for the charities. Lopez Therese says he has seen medical volunteers use the Red Cross to sign up new patients for their private clinics. 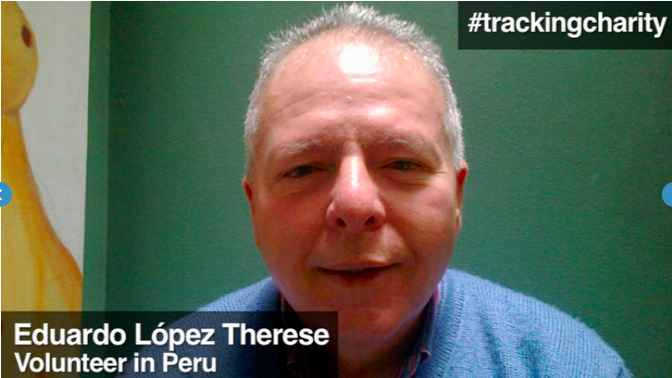 “I never thought about taking advantage of people whom we helped,” López Therese says. Marietta Le, 26, is a journalist who works for Átlátszó, a Hungarian NGO that investigates government corruption. The organization relies on volunteers. She says volunteers provide more than free labor; they help spread the word of the organization's efforts and they genuinely want to be part of the organization’s successes. Vera Weghmann, 28, volunteered for War on Want in London for six months in 2012. She says that too many volunteer programs replace entry-level jobs with unpaid volunteers and interns. This contributes to what she calls the “elitization of the nonprofit sector,” creating an environment in which only people with financial means can afford to gain the work experience required to get a job. Have you volunteered for a nonprofit organization? 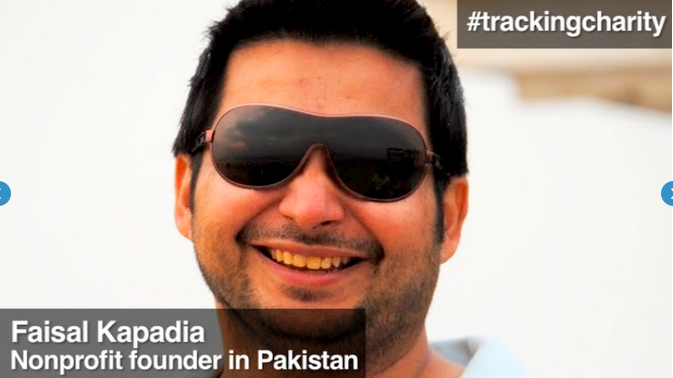 Share your own experiences and follow the hashtag #TrackingCharity  on Twitter to discuss.